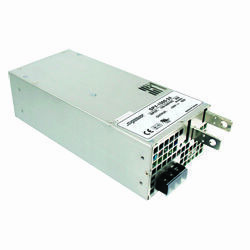 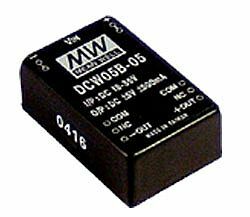 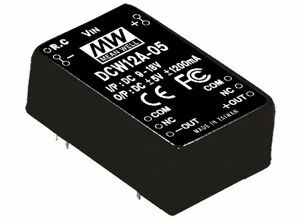 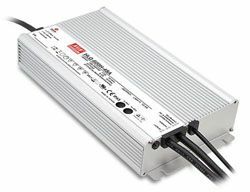 With power factor correction and parallel function this series targets 1U low profile and high wattage applications. 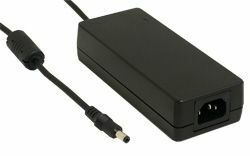 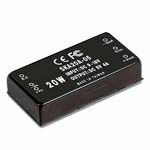 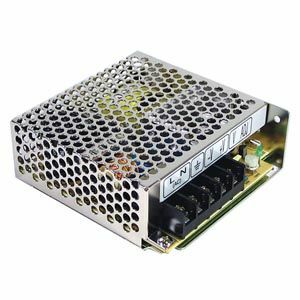 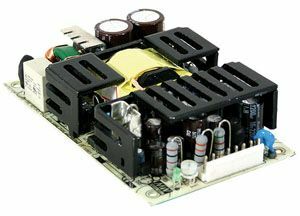 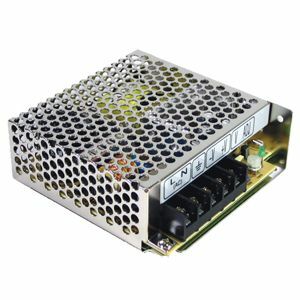 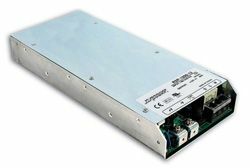 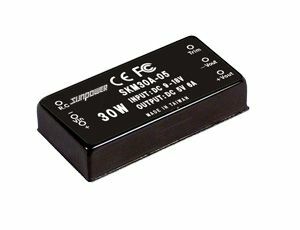 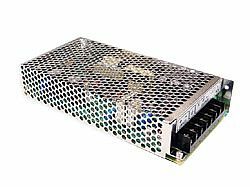 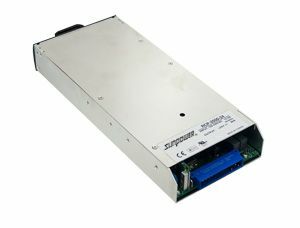 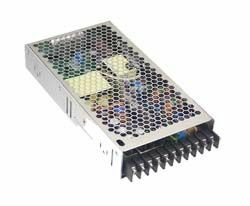 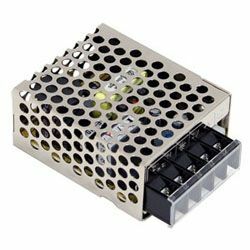 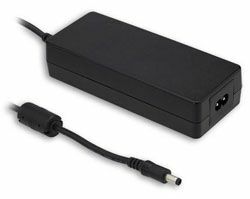 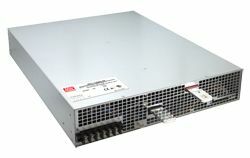 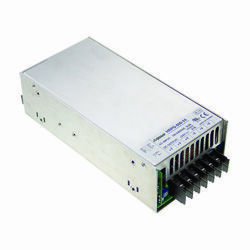 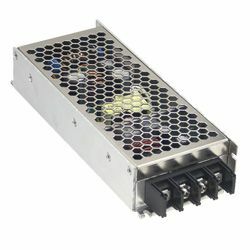 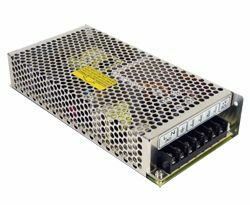 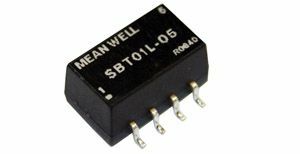 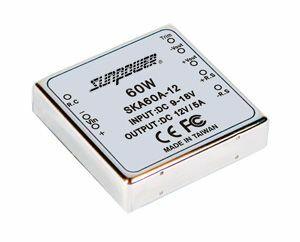 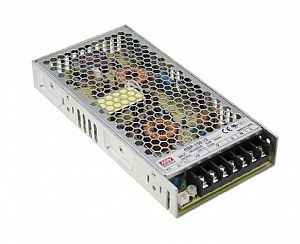 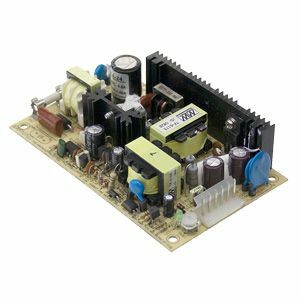 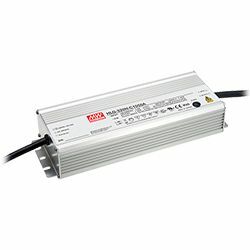 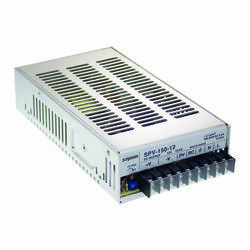 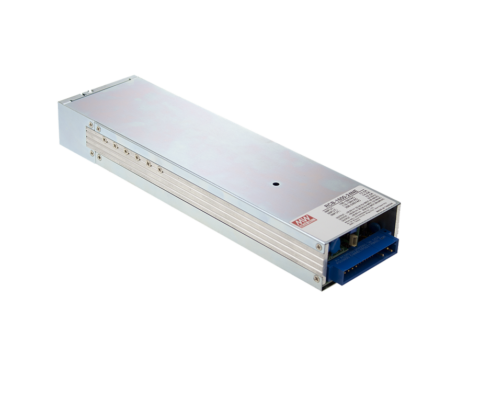 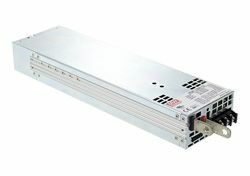 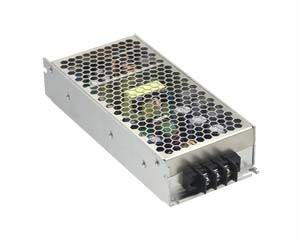 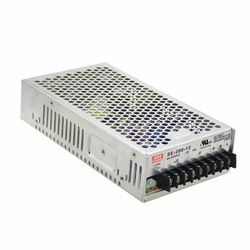 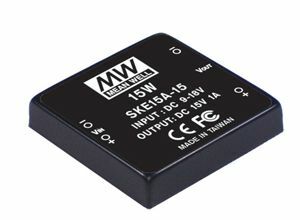 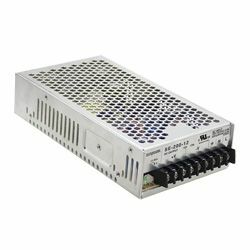 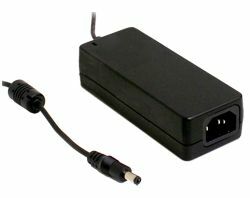 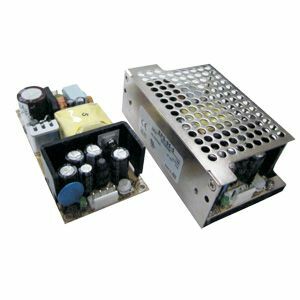 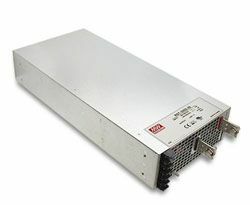 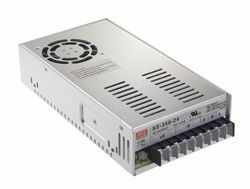 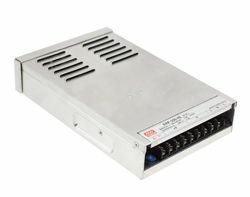 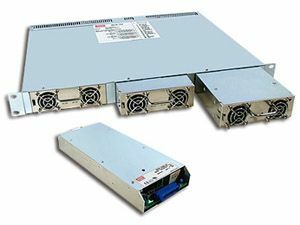 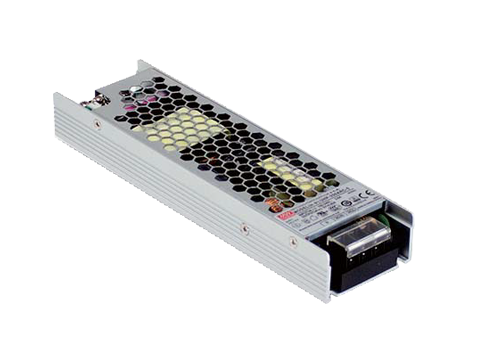 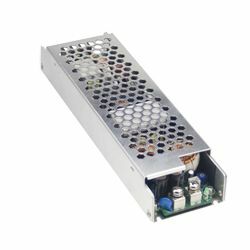 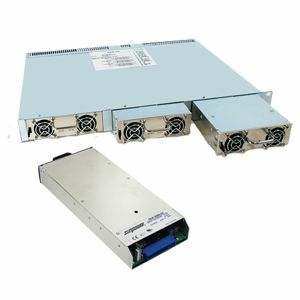 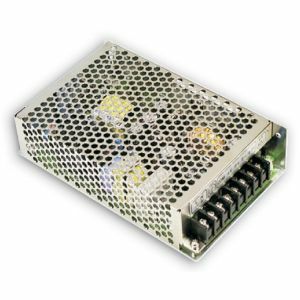 Featuring 10.67W/in3 extremely high power density RSP-1000 series can provide rated output wattage even at 100VAC input because of its high efficiency design. 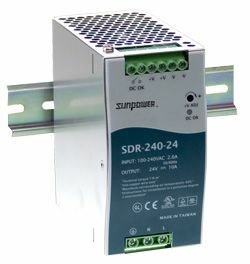 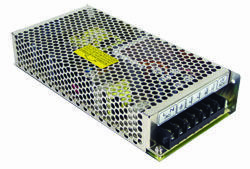 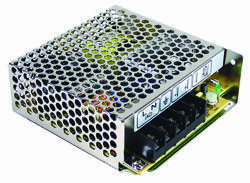 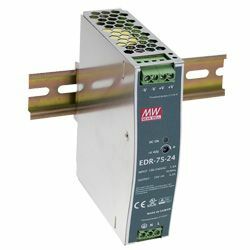 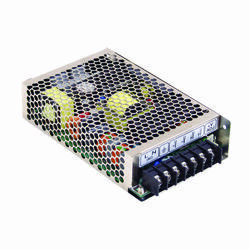 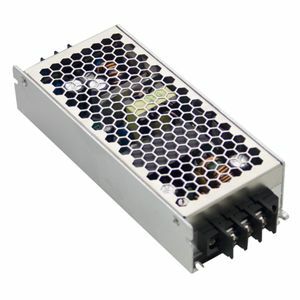 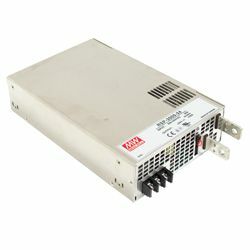 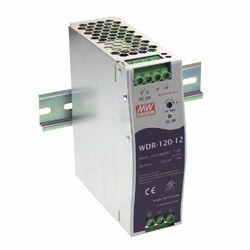 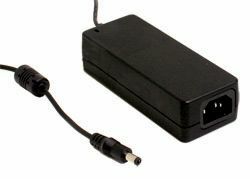 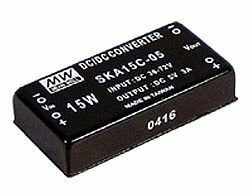 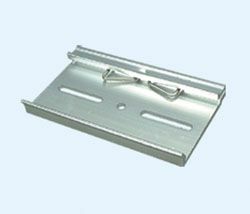 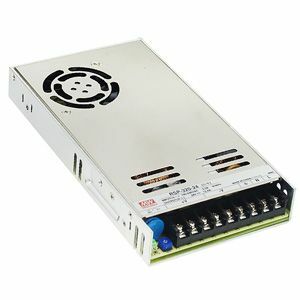 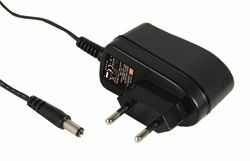 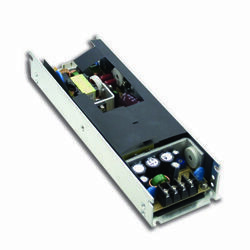 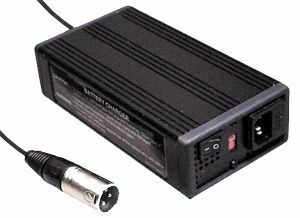 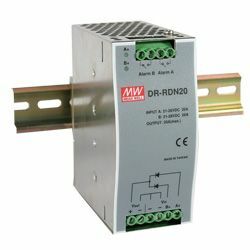 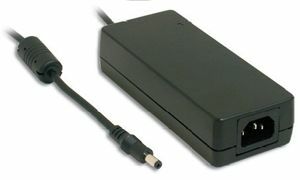 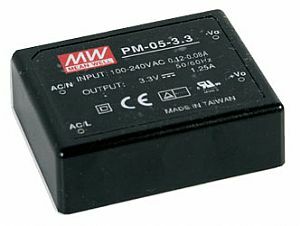 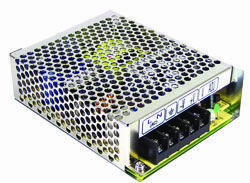 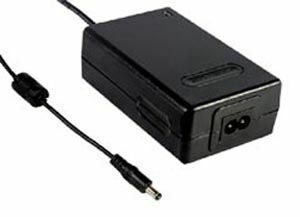 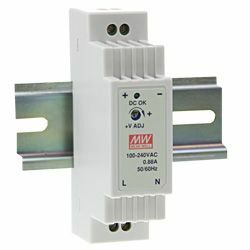 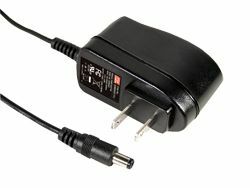 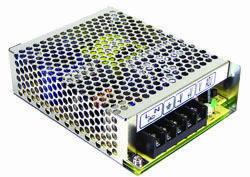 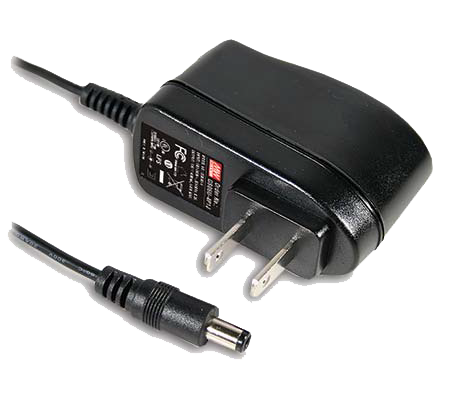 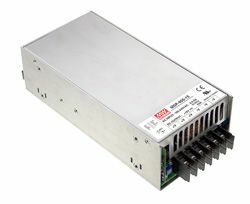 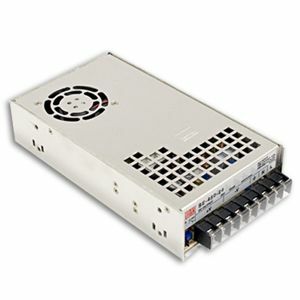 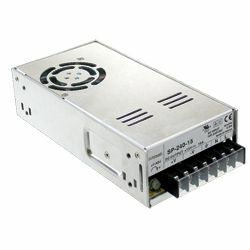 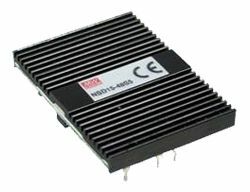 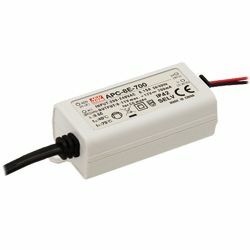 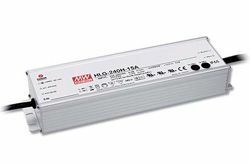 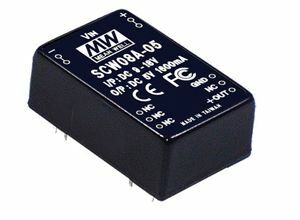 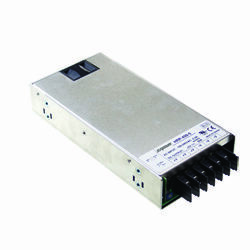 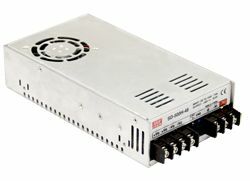 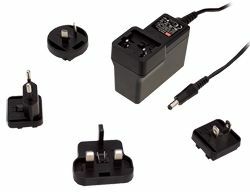 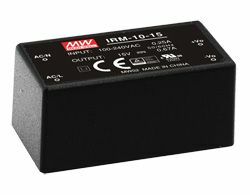 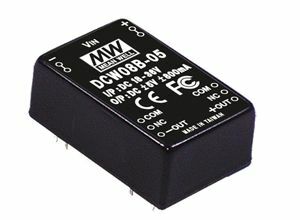 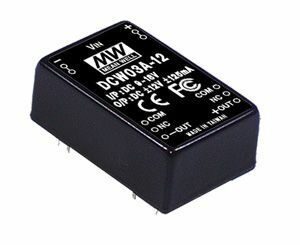 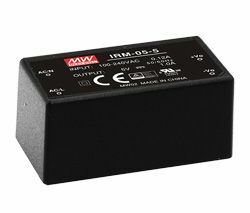 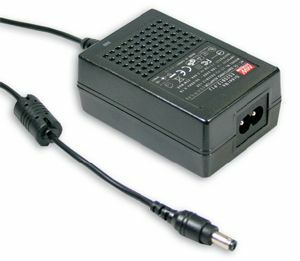 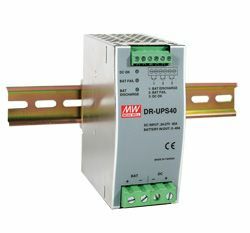 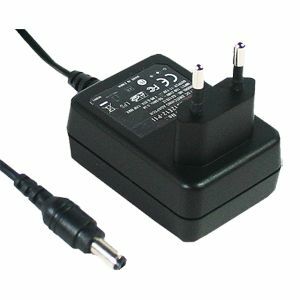 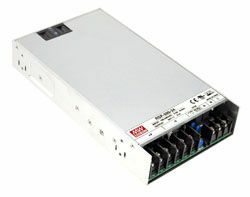 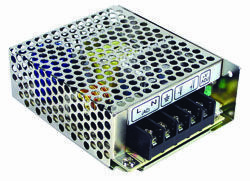 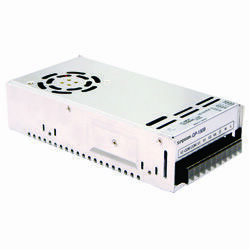 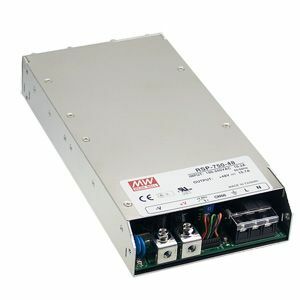 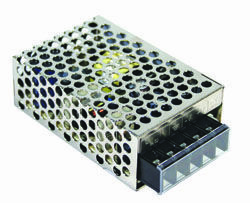 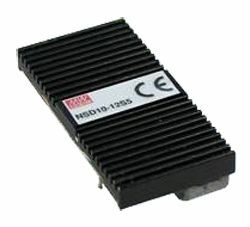 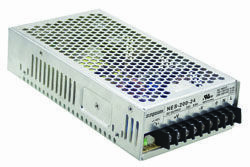 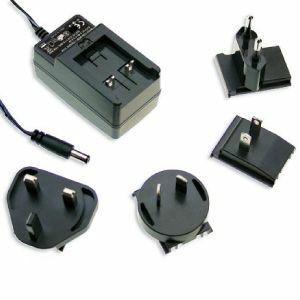 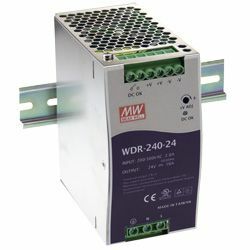 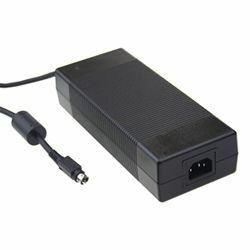 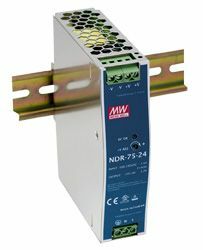 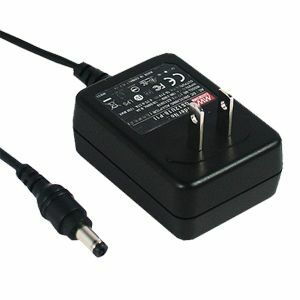 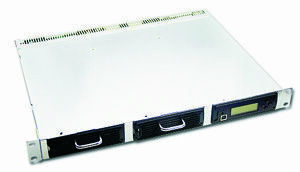 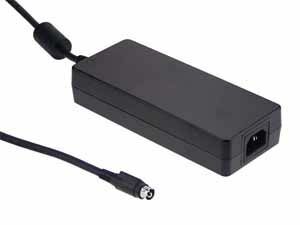 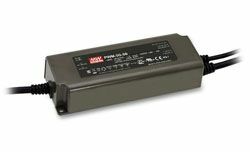 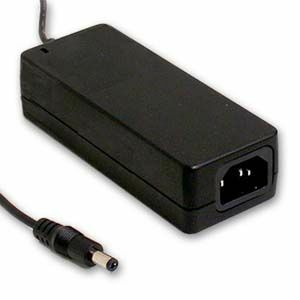 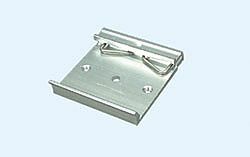 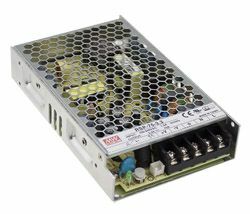 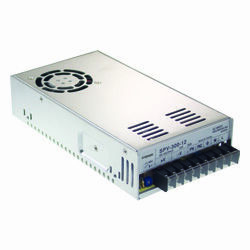 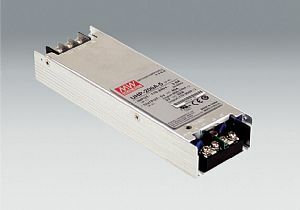 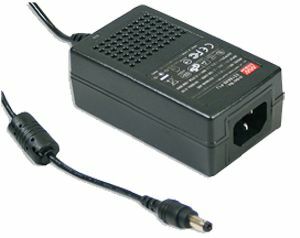 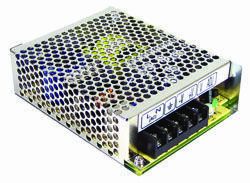 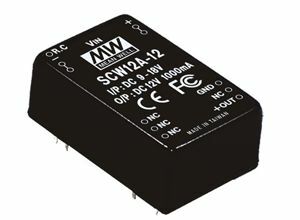 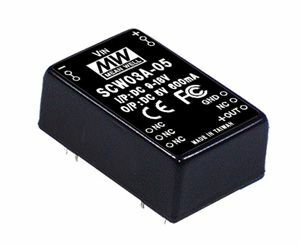 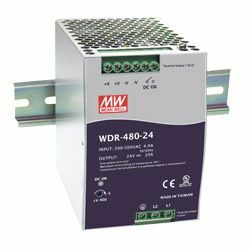 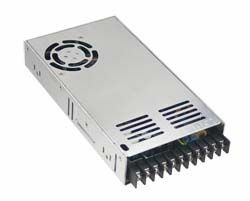 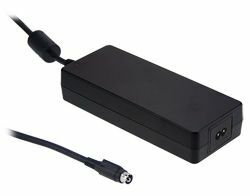 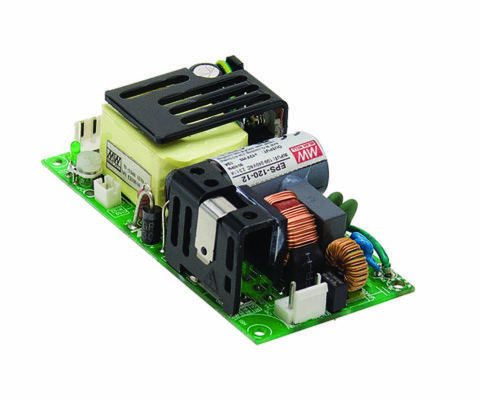 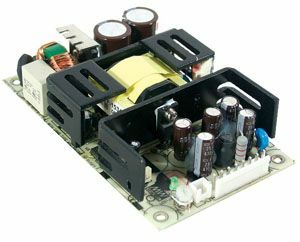 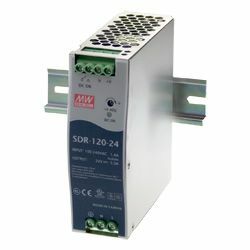 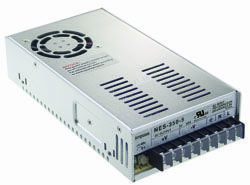 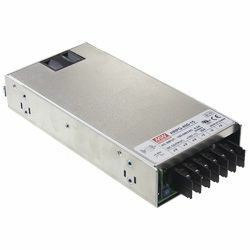 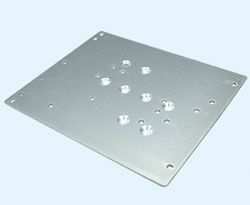 With built in trimming function the output voltage can be adjusted between 40% and 110% rated value by adding an external voltage source or resistors. 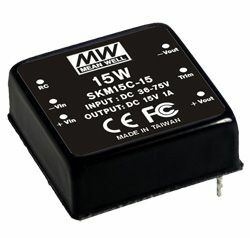 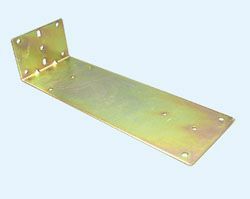 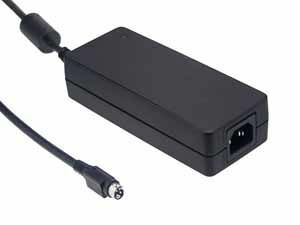 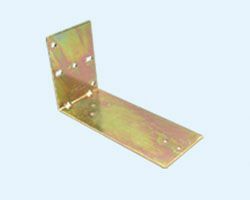 Other standard features include remote sense, remote ON/OFF control, 5V/0.5A auxiliary output and DC OK signal. 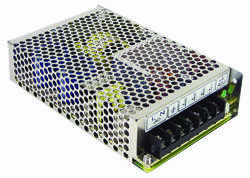 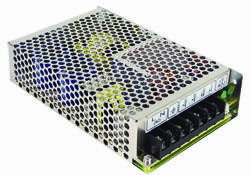 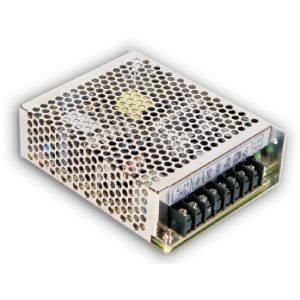 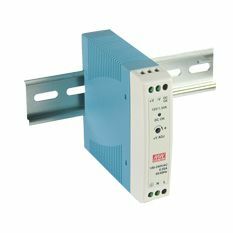 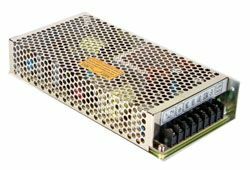 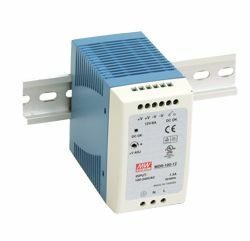 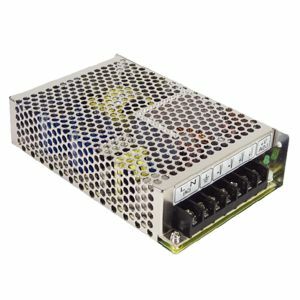 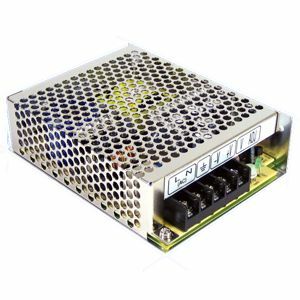 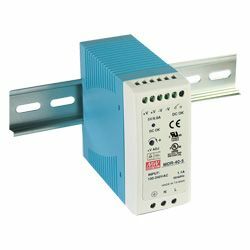 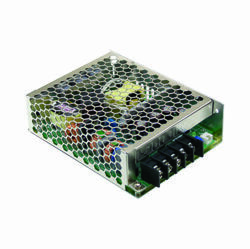 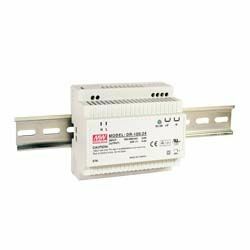 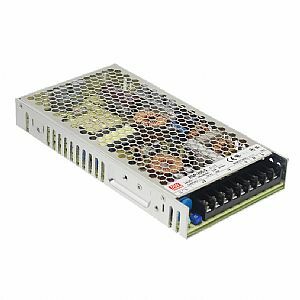 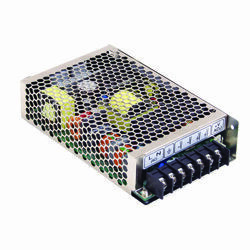 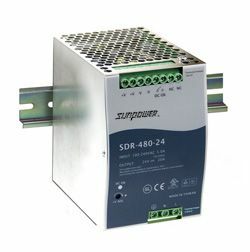 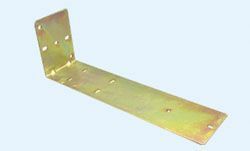 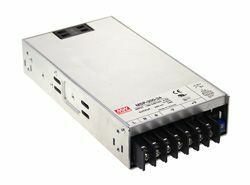 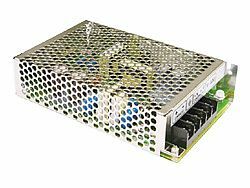 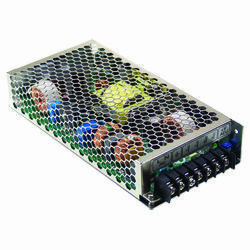 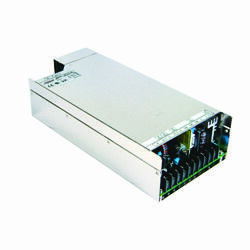 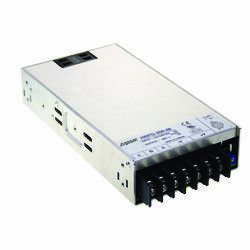 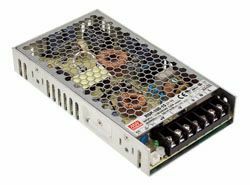 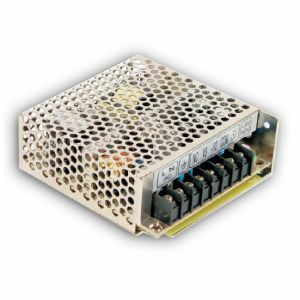 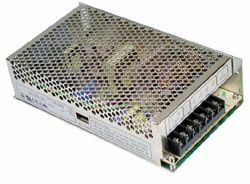 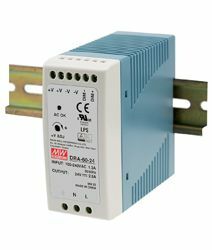 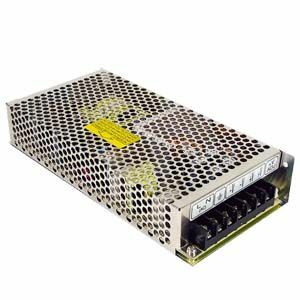 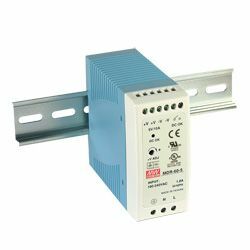 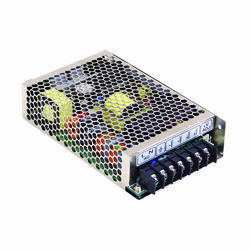 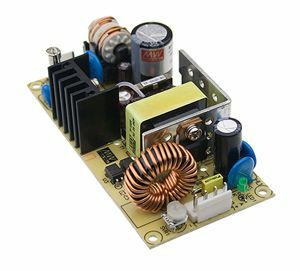 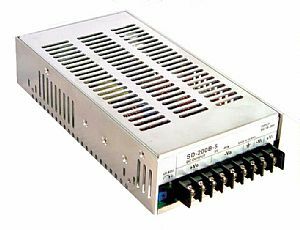 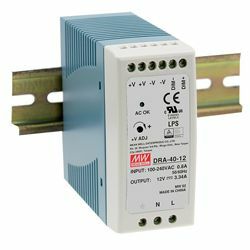 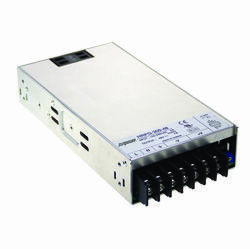 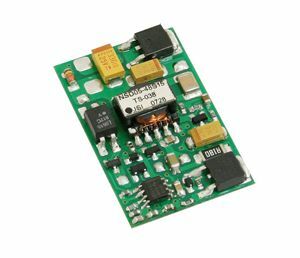 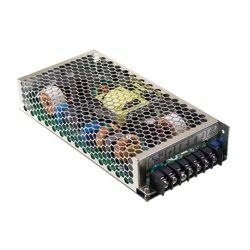 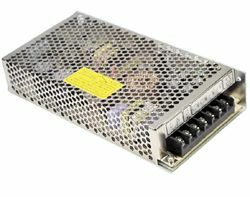 Using constant current limiting as the overload protection makes it a suitable unit for capacitive/inductive loads and if you need more power the built in active current sharing function allows up to 3 units to be connected in parallel.